The Gregis Insurance Agency in Bridgeport, WV, understands the special insurance needs of farmers and ranchers. We are proud to provide farm insurance for our neighbors in Harrison County, WV, Marion County, WV, Monongalia County, WV, or anywhere else in the state of West Virginia. 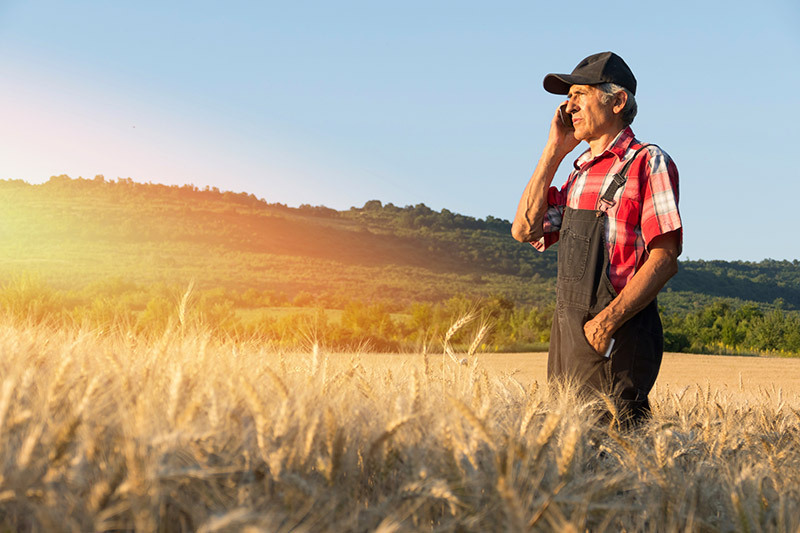 From a small family farm, hobby farm, or a large commercial enterprise, we can tailor an affordable farm insurance policy to meet the needs of your operation. The experienced agents at the Gregis Insurance Agency in Bridgeport, WV, understand every farm or ranch is different and requires specialized farm insurance coverage to protect all the assets you have in place. Whether you grow hay or row crops, whether you raise cattle, sheep, hogs, horses, poultry or other livestock, or maybe even maintain a combination of several types of farming, you’ll need a policy that will provide the right coverage for all your farm insurance needs. Because the Gregis Insurance Agency represents several top flight insurance companies, we can search the market to get you the best possible farm insurance coverage at the best possible price. Farming is a unique business that is subject to its own unique set of risks and losses. Those losses can be caused both by human activity and by nature itself. Regardless of the cause, the loss, or damage to buildings, barns, sheds, tractors, and other farm equipment, as well as crops and livestock, can cause serious disruptions in the operation of your farm and create deep financial problems that go with such interruptions. The agents at the Gregis Insurance Agency can advise you on your farm insurance coverage to make sure you are prepared for the unexpected. Many aspects of farming and working with and around many types of farm machinery brings with it a higher risk of accidents than many other occupations. Having adequate liability coverage is a most important part of your farm insurance plan. In the event someone is hurt or injured on your property, you could be responsible for substantial medical bills. Let the Gregis Insurance Agency evaluate your farm insurance coverage to ensure you are fully protected. Contact the Gregis Insurance Agency in Bridgeport, WV at 304-842-2054 to discuss your farm insurance needs with one of their friendly agents. Please use our online Contact form at your convenience to reach one of our agents, ask a question, or request a free quote.